Christos is a member of our Conveyancing department, specialising in residential and commercial conveyancing. 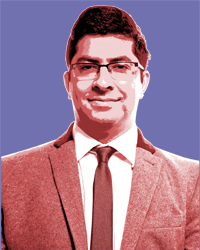 He joined Sarginsons as a Trainee Solicitor in 2016, and qualified in December 2018. Christos completed his LPC at the Nottingham Law School in 2014 and then worked as a paralegal in a London conveyancing firm before joining us.